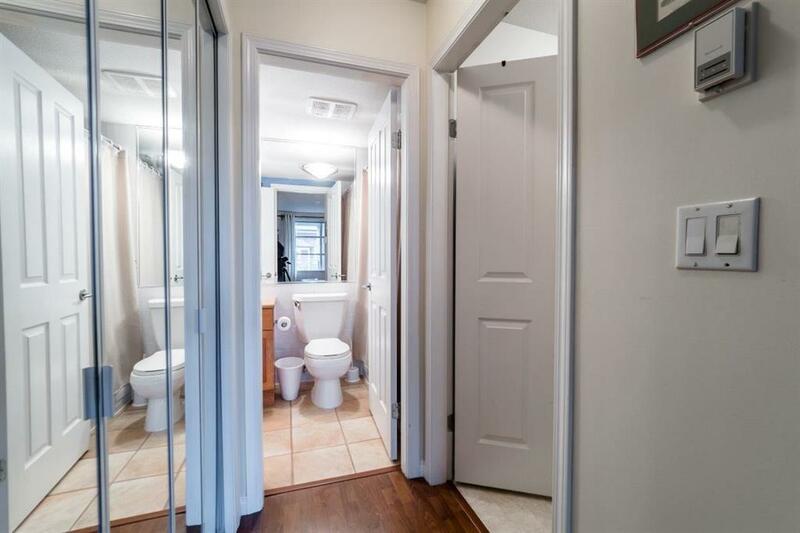 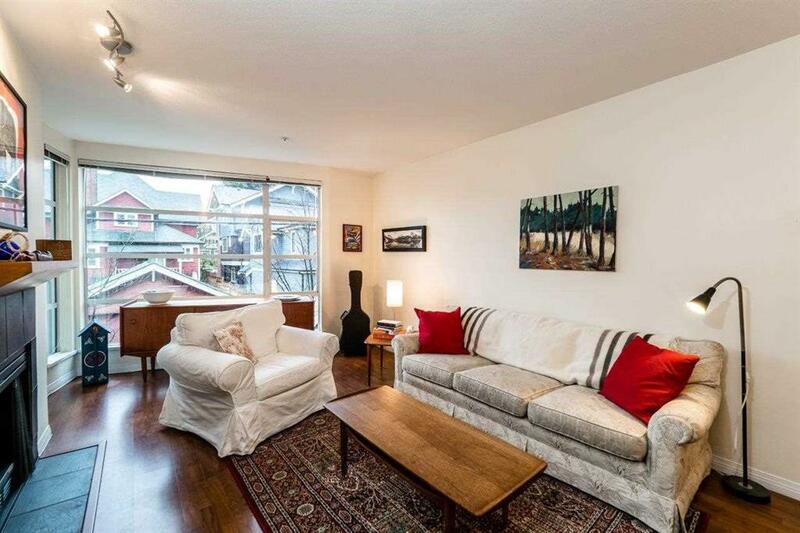 This is a very spacious 1 bedroom suite on the quiet side of the fully rainscreened Seagate on Fourth. 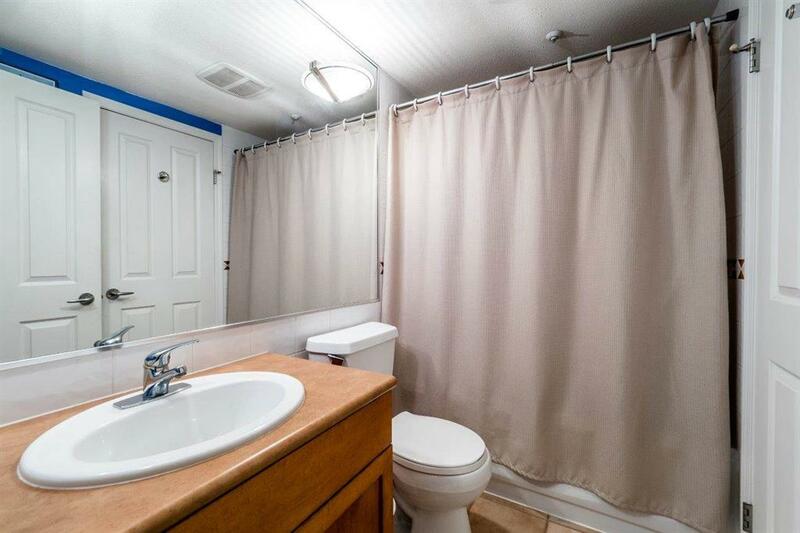 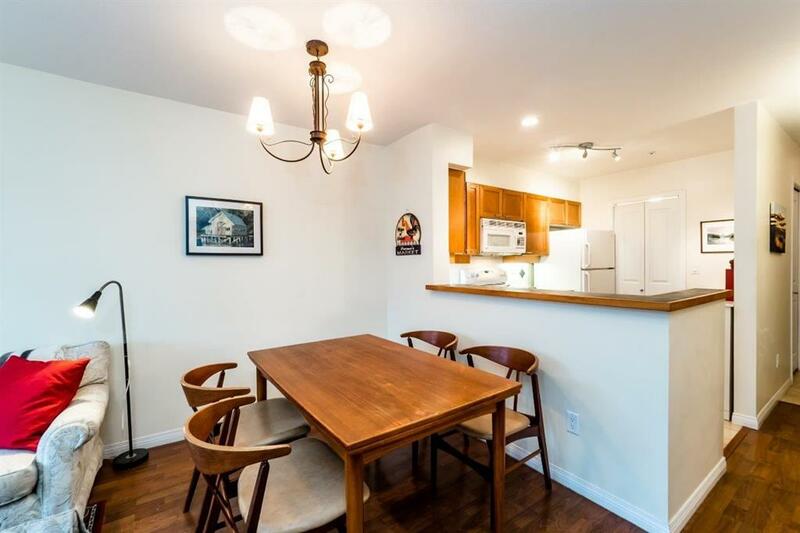 The bright open floorplan features high end laminate flooring, well laid out kitchen, quality appliances, in-suite laundry, gas fireplace, semi ensuite bathroom and bedroom which easily fits a king sized bed. 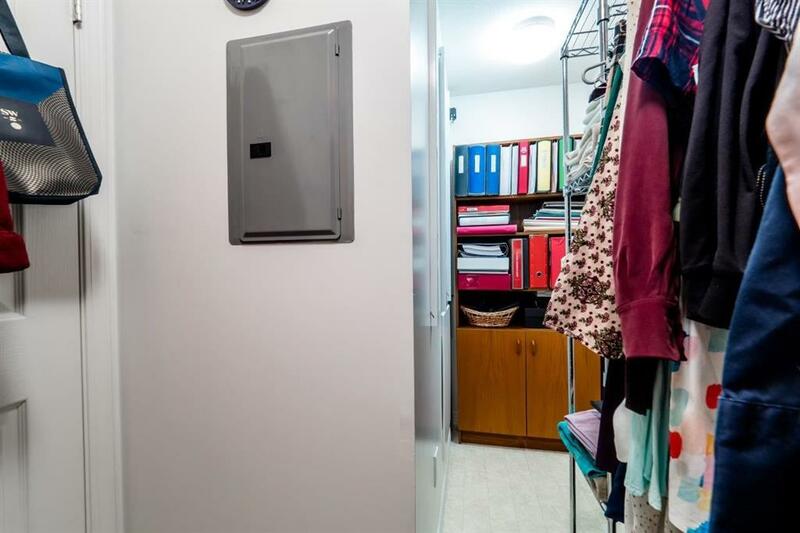 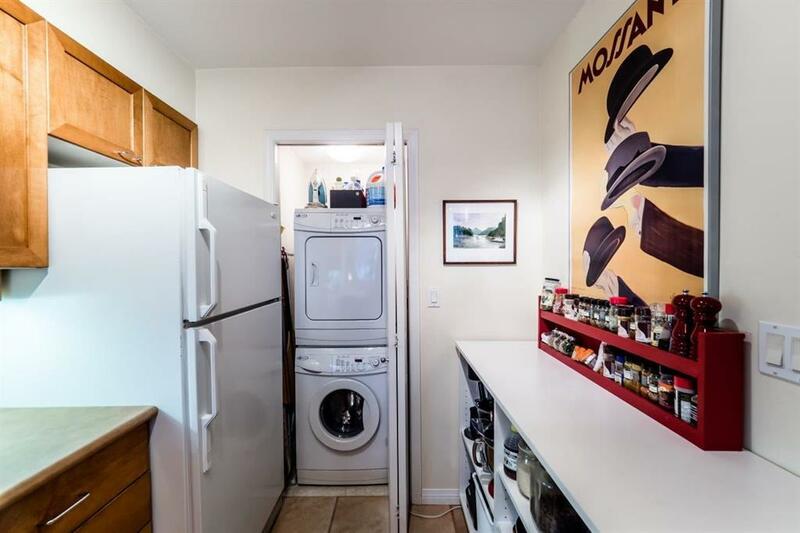 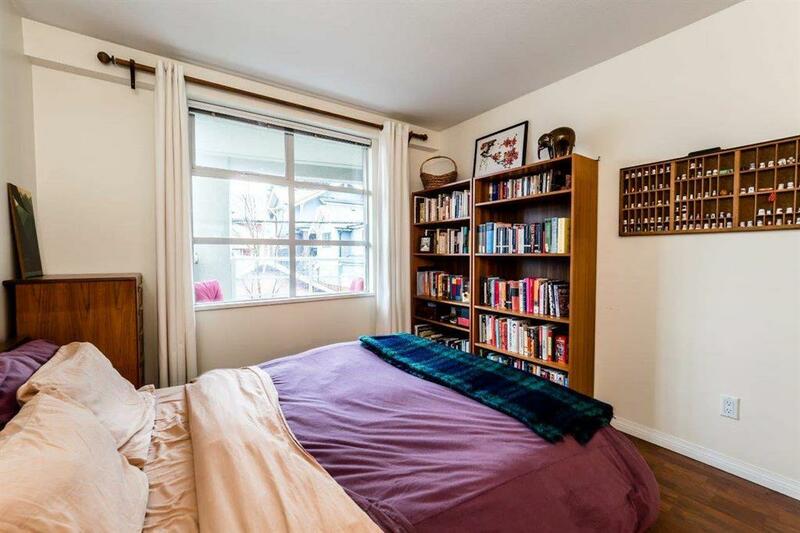 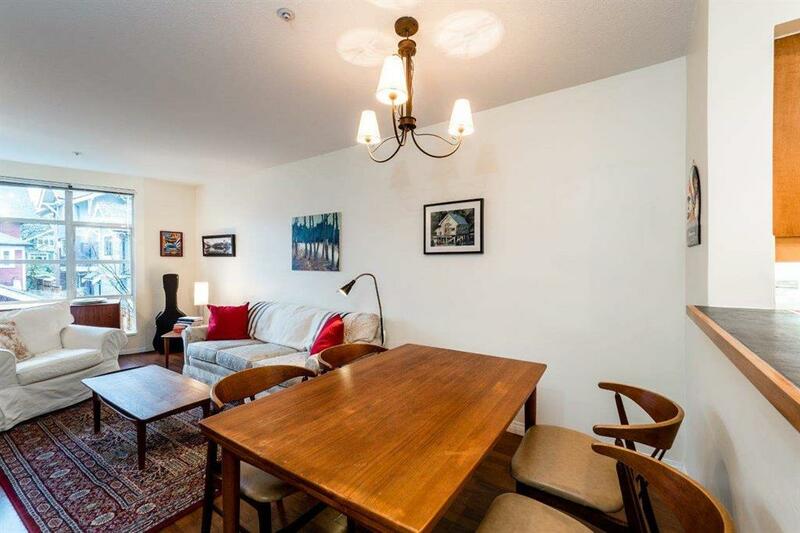 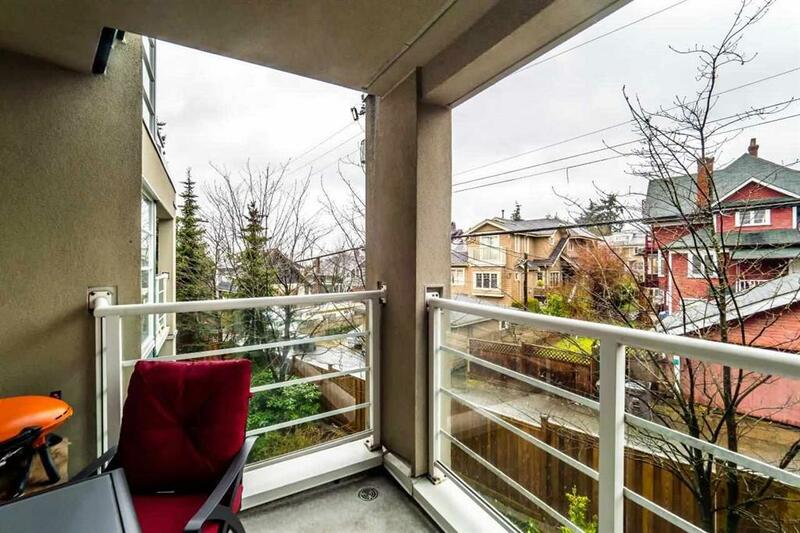 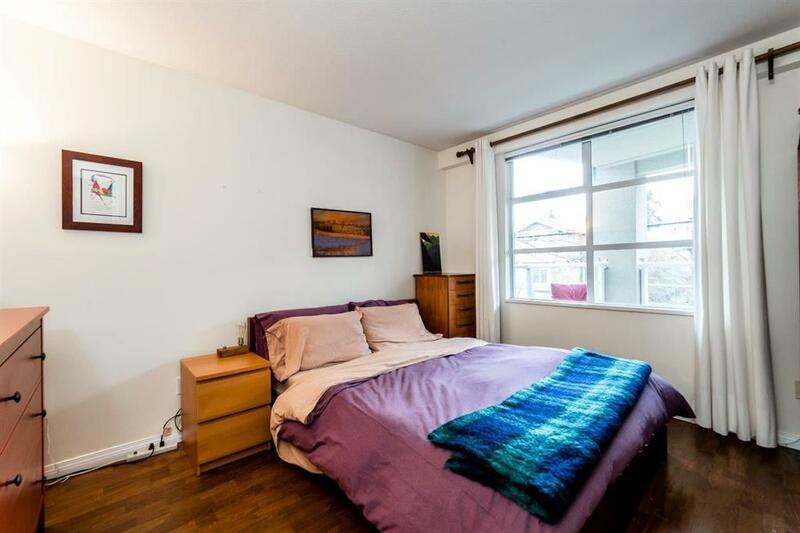 Outside features include a good sized balcony, secured underground parking, bike storage, and a storage locker in addition to the ample in-suite storage. 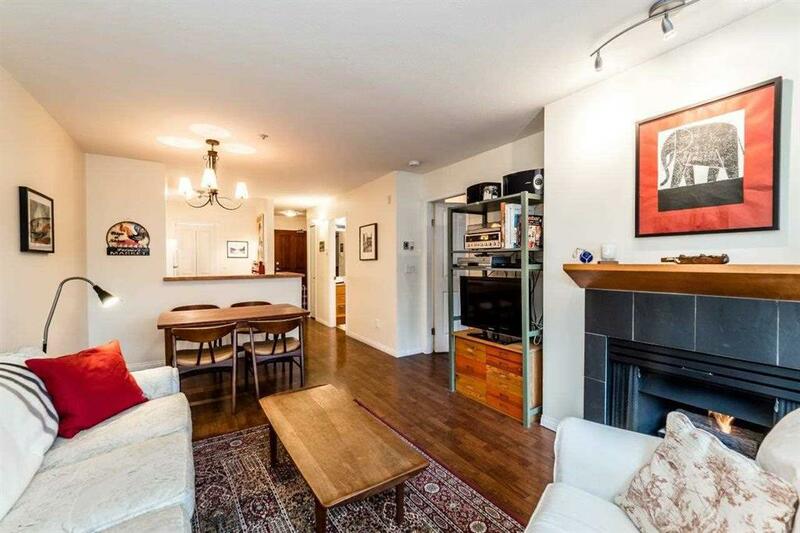 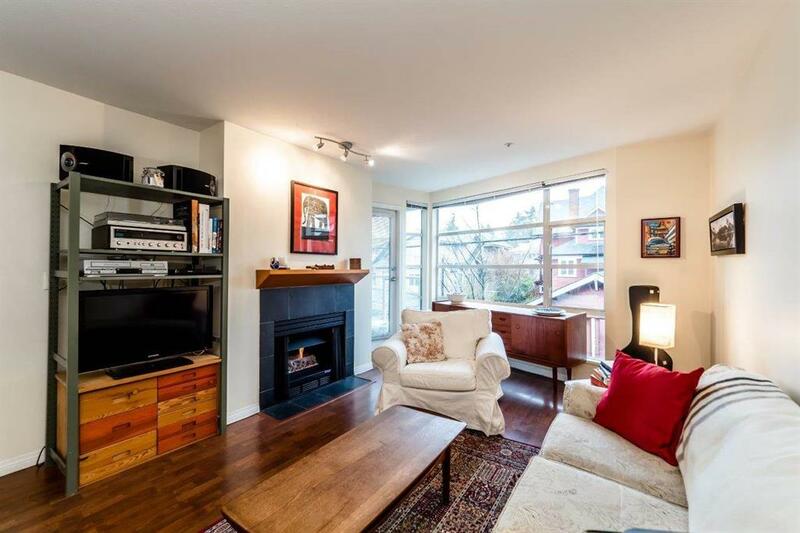 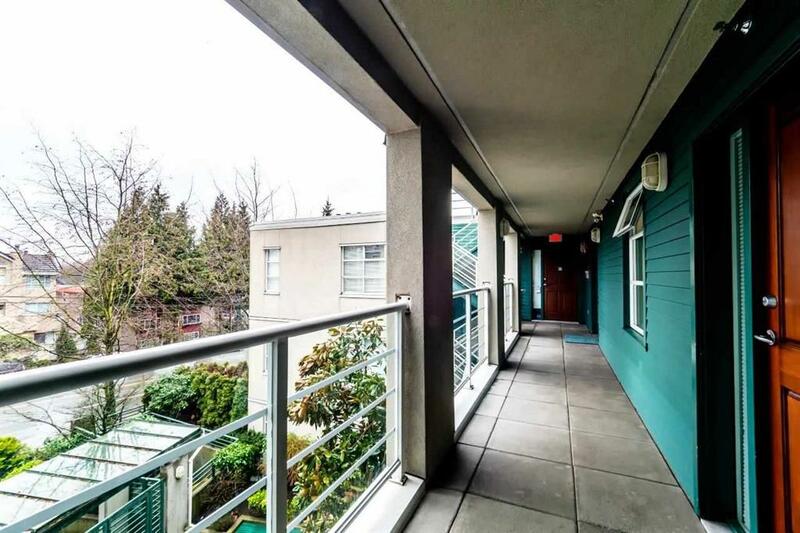 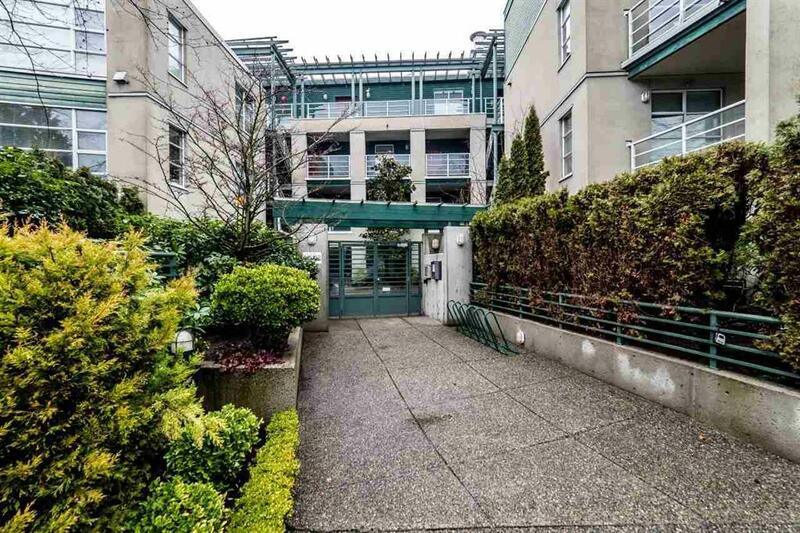 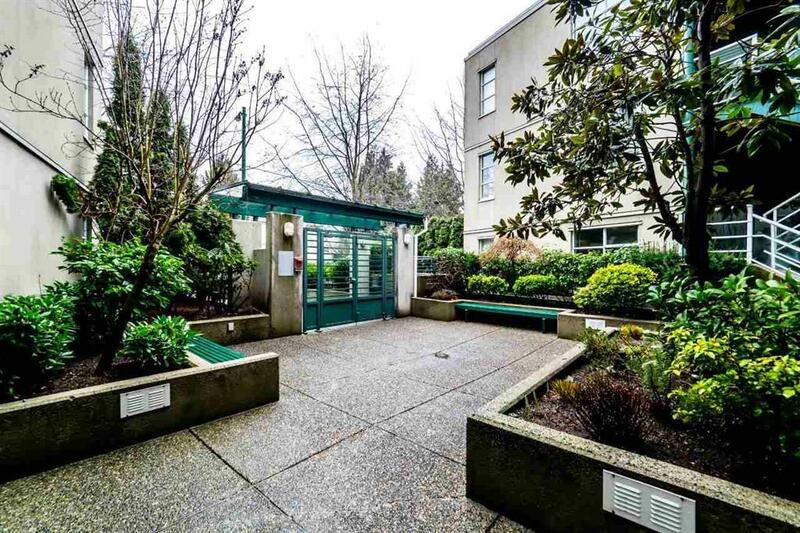 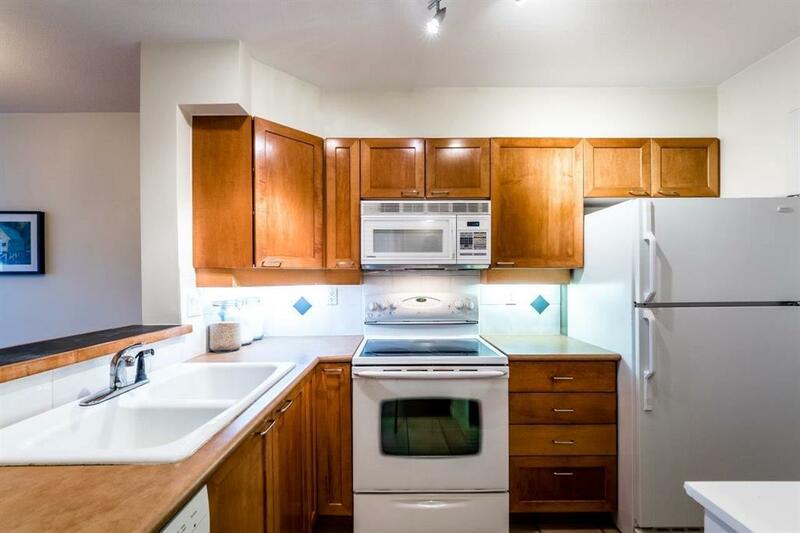 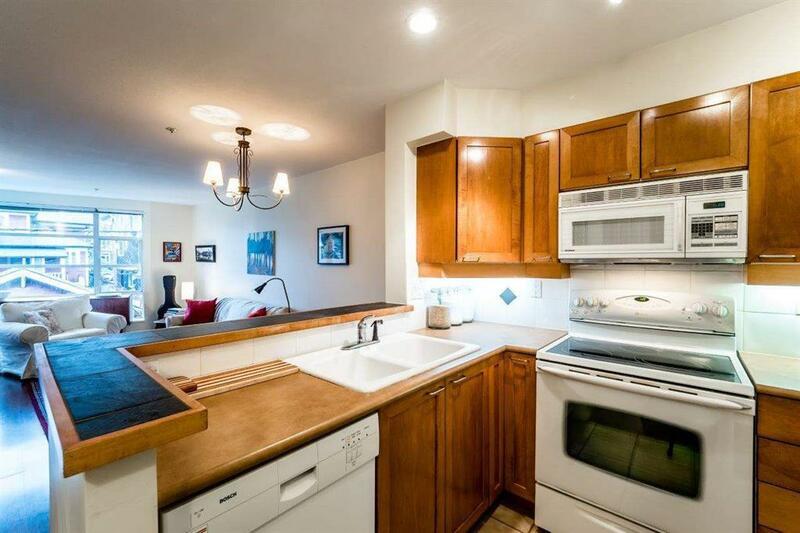 This is a fantastic offering in the centre of Kits – close to all services, recreation, and beaches.